Hey guys! 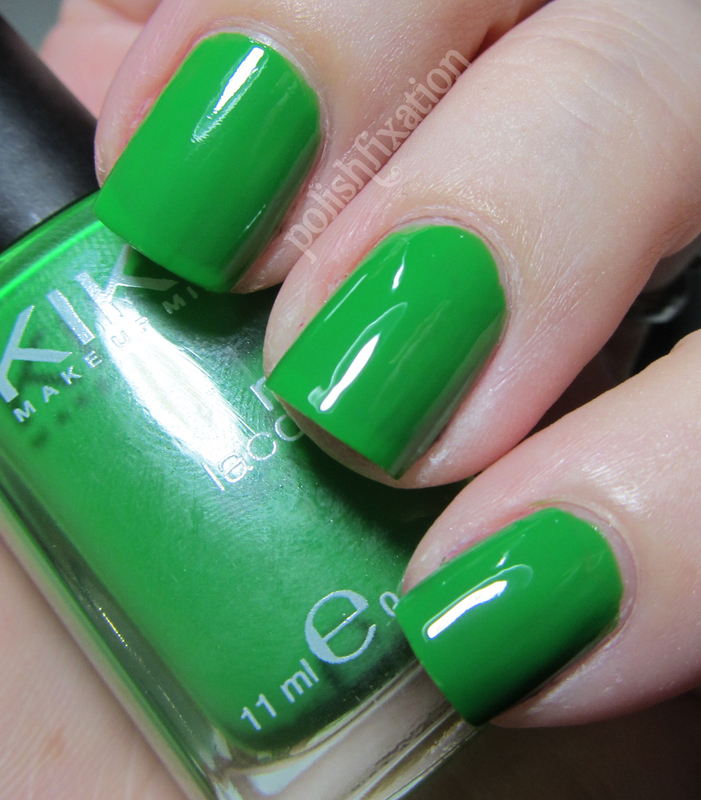 Today's post is just a quick swatch post of a few of my Kiko polishes. I realized I keep getting these awesome swaps from lovely gals from other countries and I hardly get the time to share these amazing polishes on my blog. The formula of all Kiko polishes that I have tried so far has been an absolute dream! The application and consistency were just perfect, as well as the brush. All of the above photos are 2 coats of nail color with no top coat. The photo of 391 appears to have VNL but that was not visible at all in person. 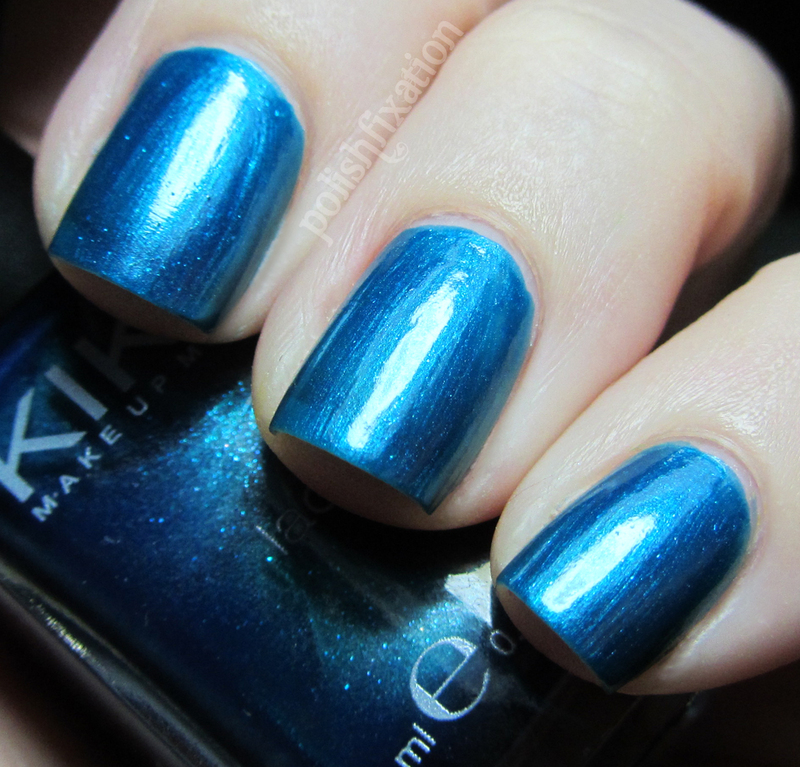 My only complaint about Kiko is that I prefer my polishes to have names, not numbers. I'm willing to forgive them for that though because the polishes are so amazing! I have a few others to swatch in the future and I Definitely need to get more of these in my life as well! Do you have any Kiko polishes? If you're in the US, what's your favorite international polish brand that you've tried? If you're from outside the US, what is your favorite brand that you cannot get easily within your own country? Oooo....356 and 391 would be great for marbles.. beautiful!! I love Kiko!! I just got more than 20 from France!!! I agree, the formula is perfect and the price is awesome. The new holos are to die for!!! !